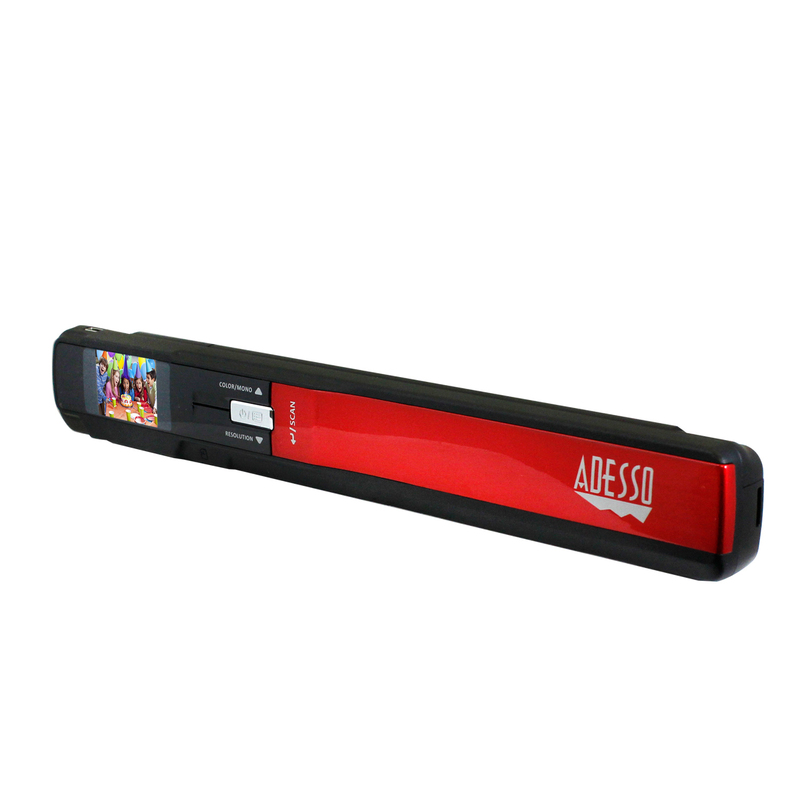 Whether you are out of the office or a business trip, Adesso’s EZScan 300 lets you scan anything, anywhere. 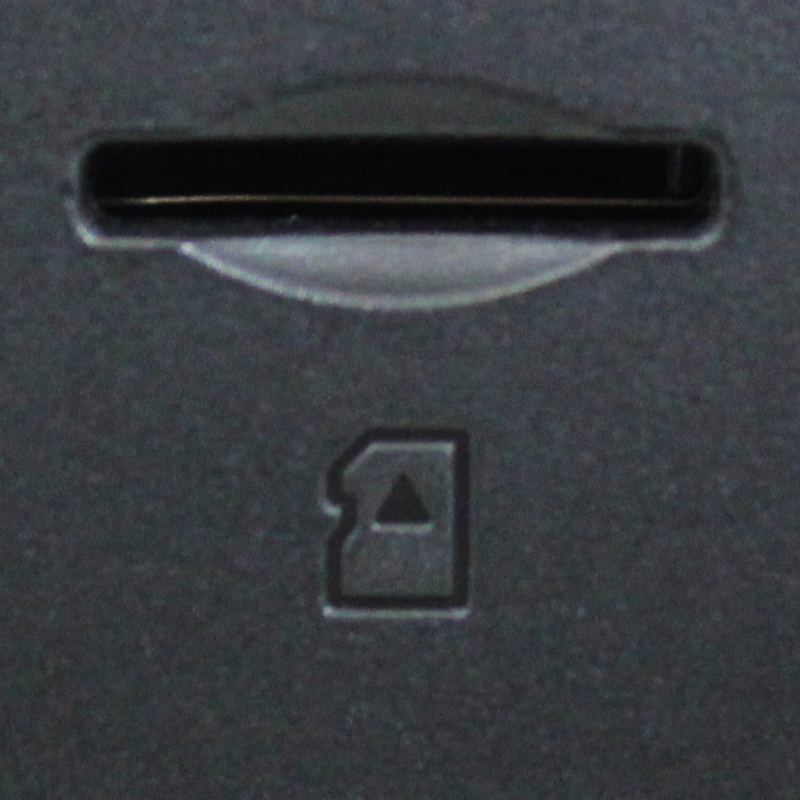 It is designed to instantly transfer information to your computer via a USB cord and can also run on batteries and a Micro SD card (up to 32GB) that lets you scan with absolute freedom and stores your scan for future use. 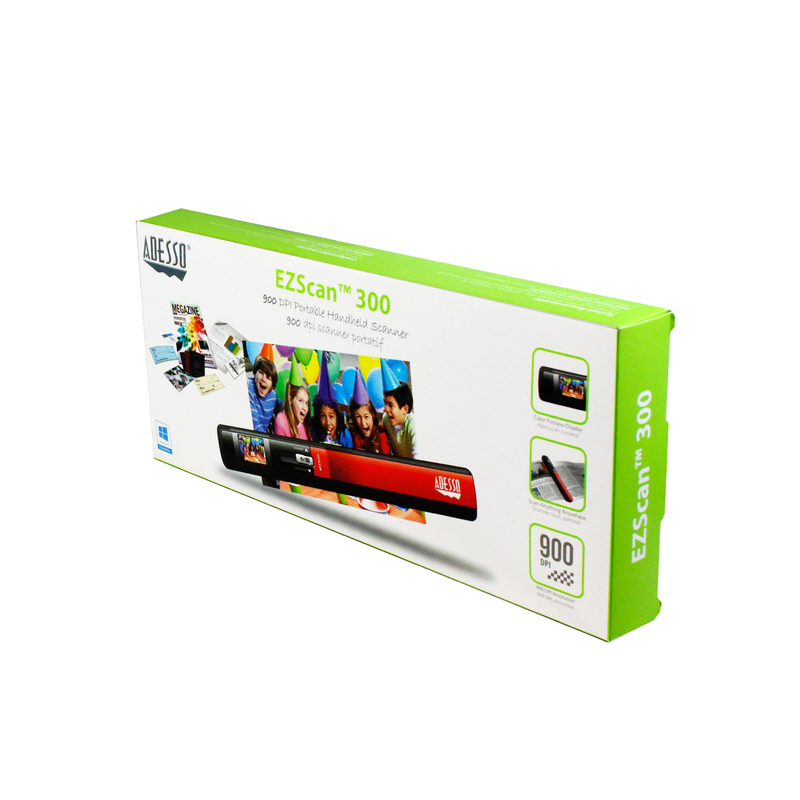 The EZScan 300 is also equipped with a high-speed image sensor that lets you quickly scan, archive, and organize anything from business cards and contracts, to photographs with sharp DPI resolutions (900/600/300 DPI). 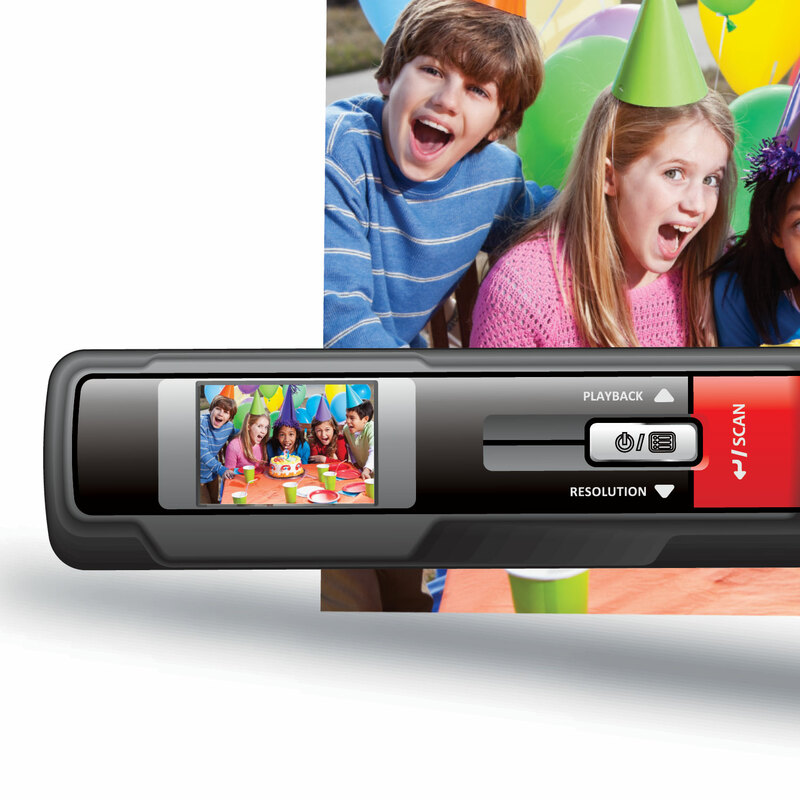 The EZScan 300 allows you to scan wirelessly if desired, and lets you store your images in a Micro SD card up to 32GB. 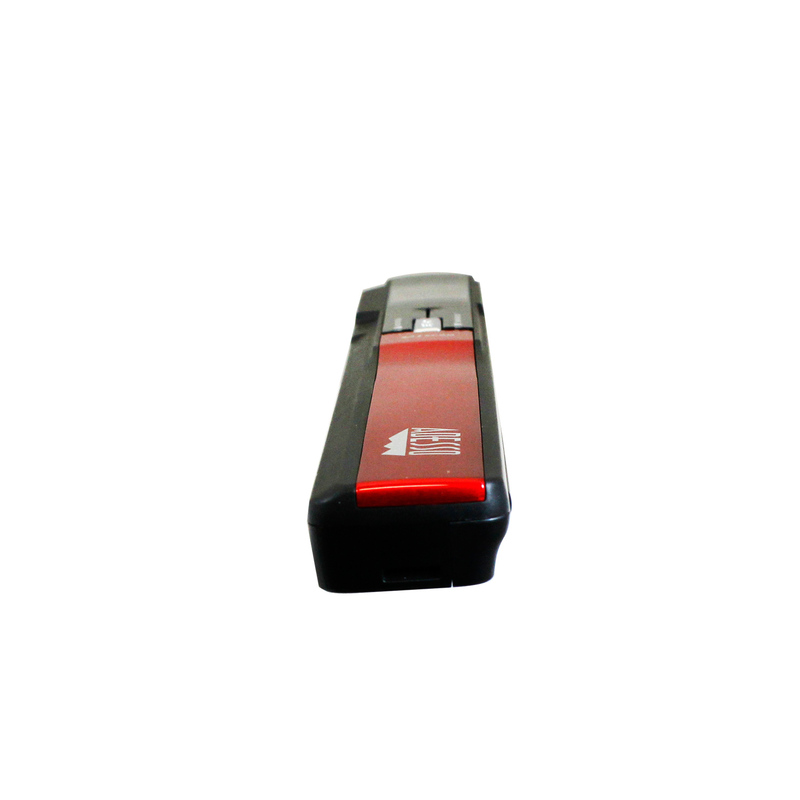 The EZScan 300 has a 1.5” TFT LCD Color Display that previews what you have scanned so you can instantly know what you scanned or if you need to make adjustments. Use the Abbyy Fine Reader 12 Sprint Optical Character Recognition (OCR) software to open saved images on your computer which contain text and convert them into a text only document This software will convert your images into editable text for use in Word, Notepad, Excel, or other writing programs. 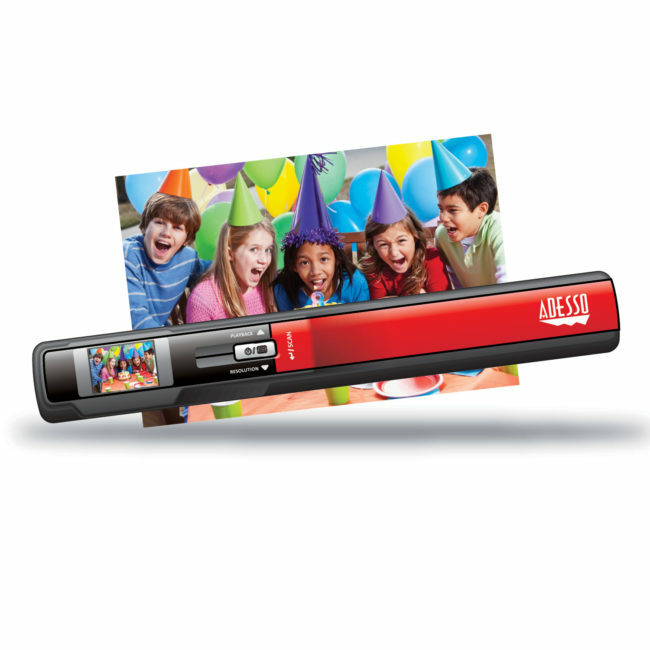 The EZScan 300 is fully equipped with a high-resolution Contact Image Sensor, letting you scan up to 900 DPI in high-quality images. Insert a scanned image into applications such as MS Word, Skype, with just 2 steps. Click on the icon, open your software, scan the image into the software.. its that easy! 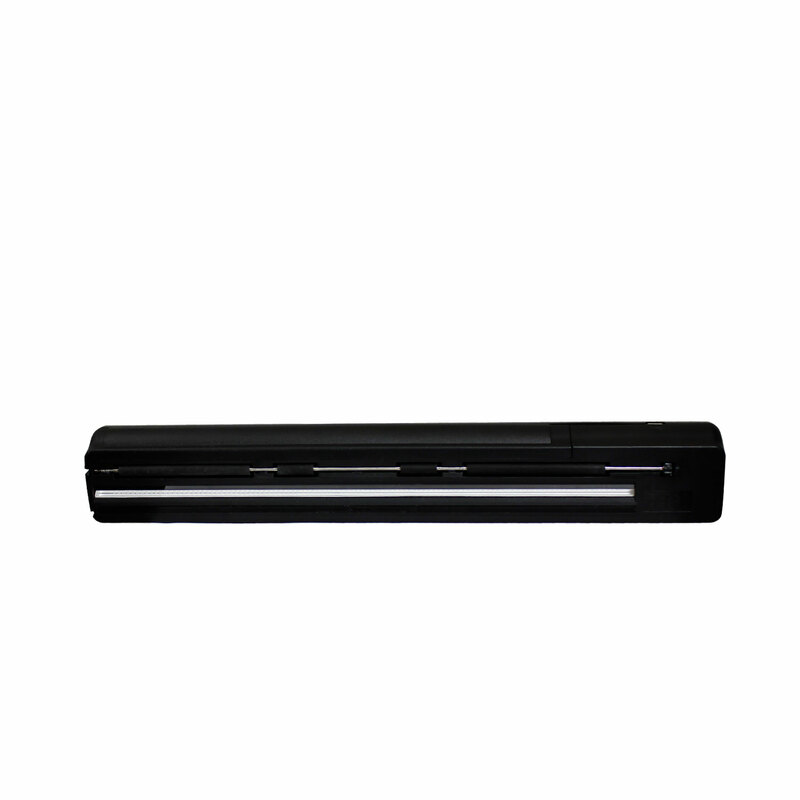 Wave your handheld scannner over your document or insert your document into the scanners feeder and go from the DirectScan software into MS WORD and have your IMAGE become an editable text document! Want to scan business cards and create a library of sorts with your business networking? The DirectScan software has a feature which allows you to origanize, edit, add a business card image to your contacts! 11.8" x 5" x 1.3"